As I write this from my air-conditioned abode, the Weather Network tells me that it "feels like" 47 degrees outside (in Celsius—that&apos;s 115 in Farenheit). Crazy, right? If I head outside, into that soupy, sauna-like air, I&apos;m pretty sure I might melt in a pool of my own sweat. It&apos;s not cute. Makeup slides right off, T-zones get instantly shiny and even MY hair starts to frizz. But seeing as this heat wave is supposed to continue, we might as well learn to deal with it, if not outright embrace it. (One serious bonus: humid weather tends to plump up your skin like nothing else.) 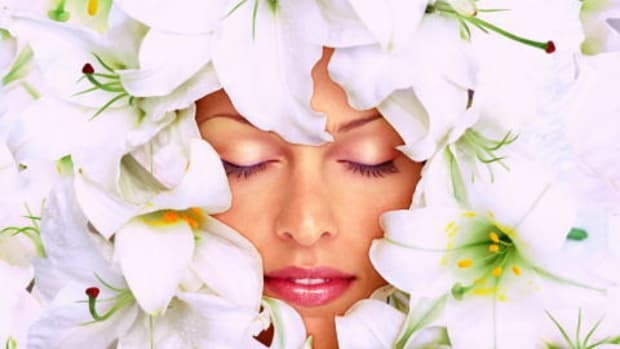 Here are 10 beauty tips &apos;n tricks for looking HAWT in the hot weather. 1. SHUT THAT FRIZZ DOWN. 2. LOCK IN YOUR STYLE. 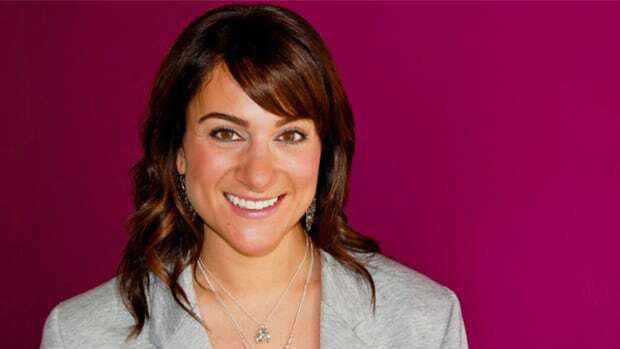 Once you&apos;ve finished styling your hair, lock everything in with a light coat of hairspray—it&apos;s just an extra layer of protection—and a smoothing hair serum on your ends, if they&apos;re a bit fuzzy. Bonus tip: If you keep your hair hydrated with regular deep conditioning masks and/or leave-in conditioners, and, as Marie Robinson recommends, not heat styling too much, it should also help cut down on the frizz factor. 3. IF YOU DO HAVE FRIZZ, WORK IT! Three words: Sea Salt Spray. (Or Beach Hair Spray/Texturizer etc.) 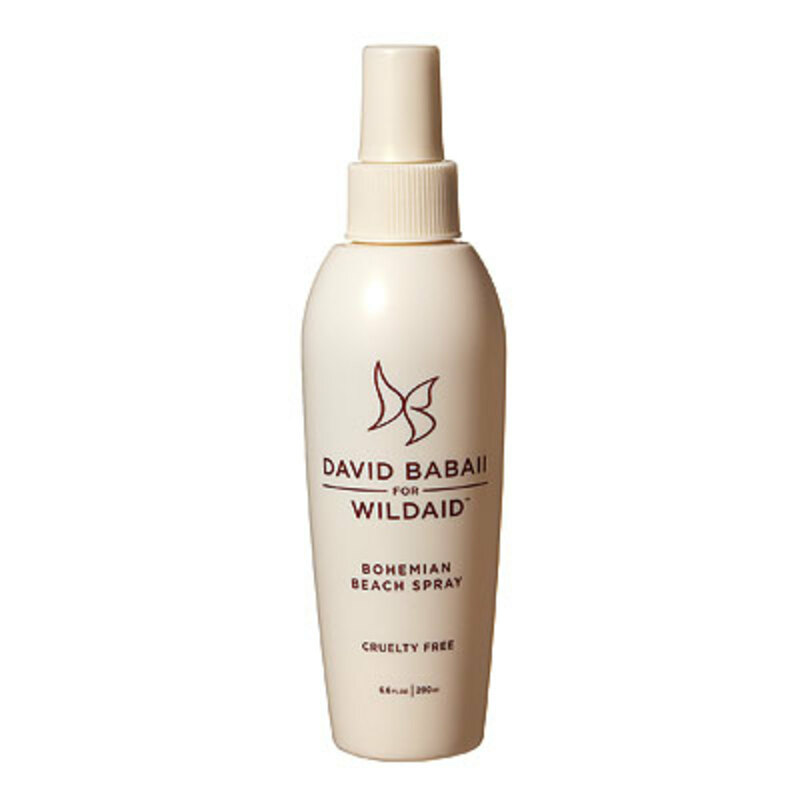 I like Marc Anthony&apos;s new one, David Babaii&apos;s (above), Kevin Murphy&apos;s, and of course, the classic by Bumble and Bumble. Spray on and scrunch, scrunch, scrunch. 4. I ENDORSE THE TOP KNOT. AND THE SIDE BRAID. So you&apos;re not seriously going to wear your hair down in a heat wave, are you? The Glitter Geek posted an adorb pic of herself in a glorious top knot, so head on over here to learn how to copy her &apos;do. Or, if you&apos;re feeling more side braid-ish, I&apos;ve got instructions here. 5. IT&apos;S NOT SWEATY—IT&apos;S "DEWY." Let&apos;s get this straight: you can&apos;t hope for a matte complexion on days like today. Not going to happen. But you can try to minimize the oil slick—or should I say, "dew." Start with primer: Shu&apos;s is the only one that has ever really gone the distance for me when faced with high heat and a sweaty complexion. But it&apos;s also important not to pile on the makeup anyway, because the more you apply, the more stuff there is to melt off. I usually just prime (this one doubles as a sunscreen actually) and then do concealer and a tiny amount of HD powder applied with a domed eyeshadow brush. 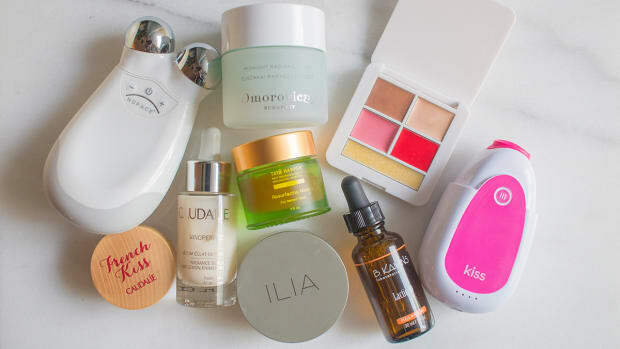 For touch-ups, PLEASE use either the HD stuff or blotting papers—combined with sweat, repeat applications of regular powders will make you disastrously cakey. 6. BUST OUT THE WATERPROOF EVERYTHING. 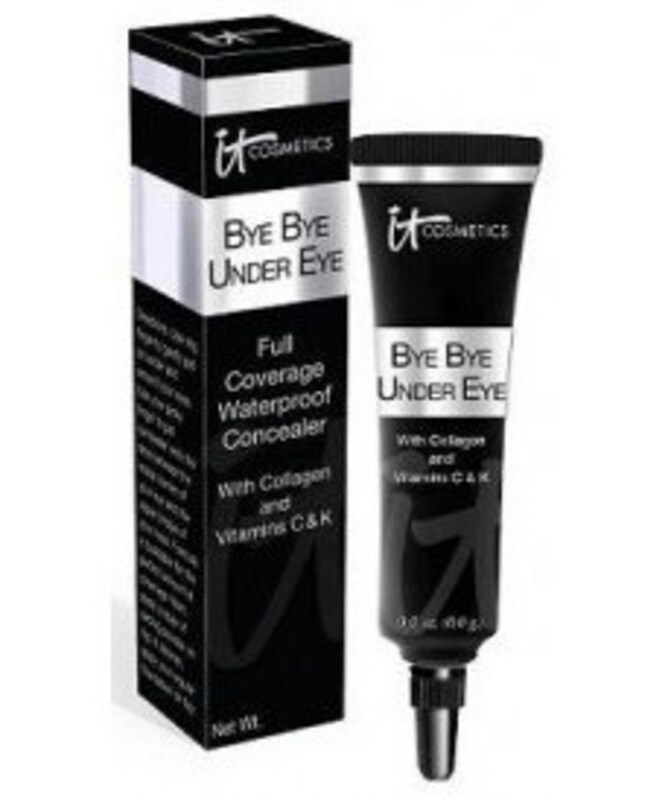 New discovery: this waterproof concealer from It Cosmetics, available at The Shopping Channel. I love this product. 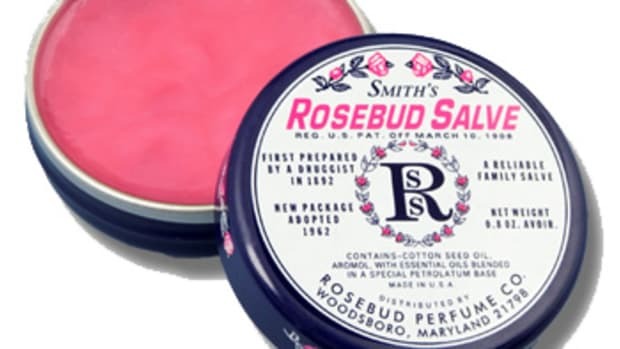 It&apos;s technically for the under-eye area (hence the name), but is so creamy and highly pigmented—trust me, a little goes a long way—that you could use it on blemishes too. But it&apos;s probably a bit heavy for just general redness around the nose, chin, etc. You can buy them here for $9.99 each at Well.ca. 7. 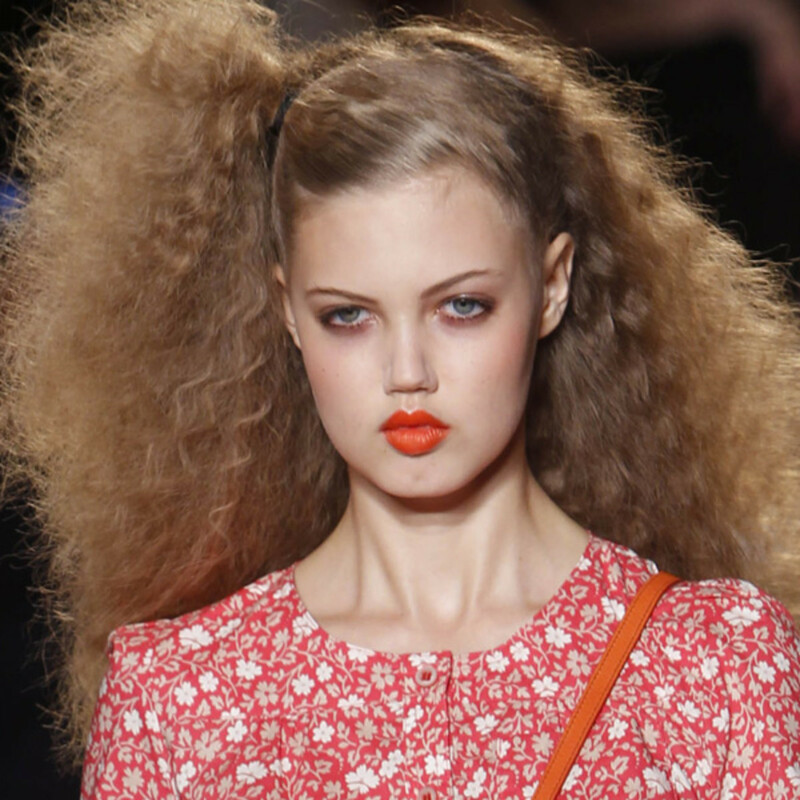 FORGET EYELINER—IT&apos;S A GOOD TIME TO TRY A BRIGHT LIP. As much as I adore my waterproof eyeliners, I think it&apos;s asking too much to expect perfect performance when sweat is sliding down your face. (They all tend to smudge a bit after a few hours, although some are obviously better than others.) Instead, let&apos;s all embrace colour on our LIPS. I suggest orange (which looks amazing on blondes) or fuchsia. Speaking of which, every time I pass by this Glow magazine cover, I love it a little bit more—the contrast of the pink with the model&apos;s warm skin and hair just goes to show you that this post is TRUTH. 8. THIS IS A DAY FOR CLINICAL-STRENGTH SWEAT PROTECTION. It just is. 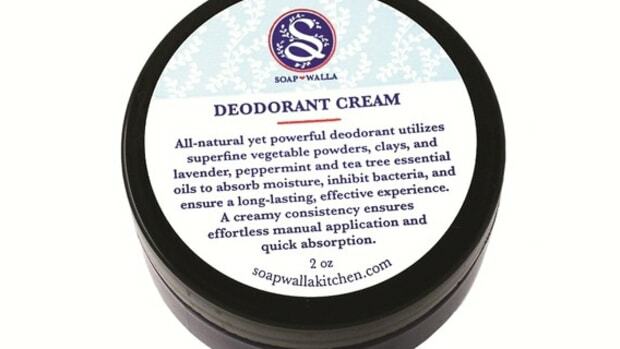 I&apos;m all for natural deodorants (you&apos;ll find some of my favourites here), but there is a time and a place for them, and it&apos;s not now. 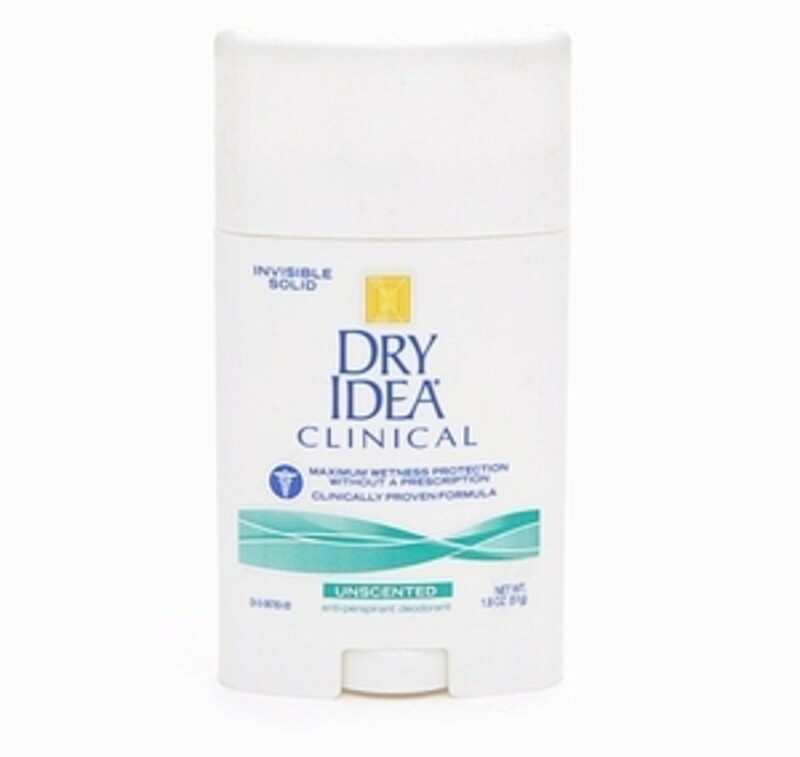 One of the newest clinical-strength antiperspirants is from Dry Idea, which you can buy here for $7.65. I like it because it&apos;s unscented. 9. 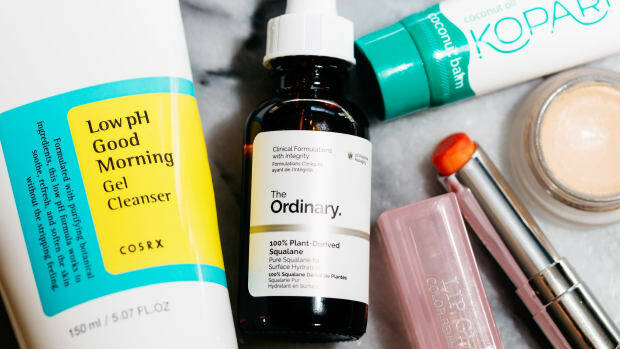 THIS SUNSCREEN WILL STAY ON—EVEN IF YOU&apos;RE SLICK WITH SWEAT. 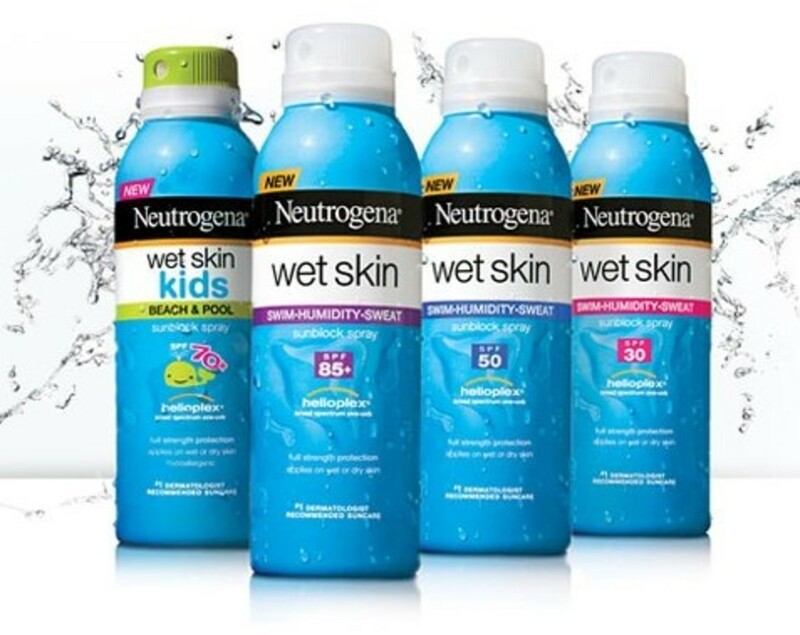 Another new discovery: sunscreens from Neutrogena that go on evenly and stay on—even when you apply them to dripping wet skin (whether from sweat or well, actual water). They&apos;re also waterproof! Just remember that the two-hour re-application rule still applies. 10. 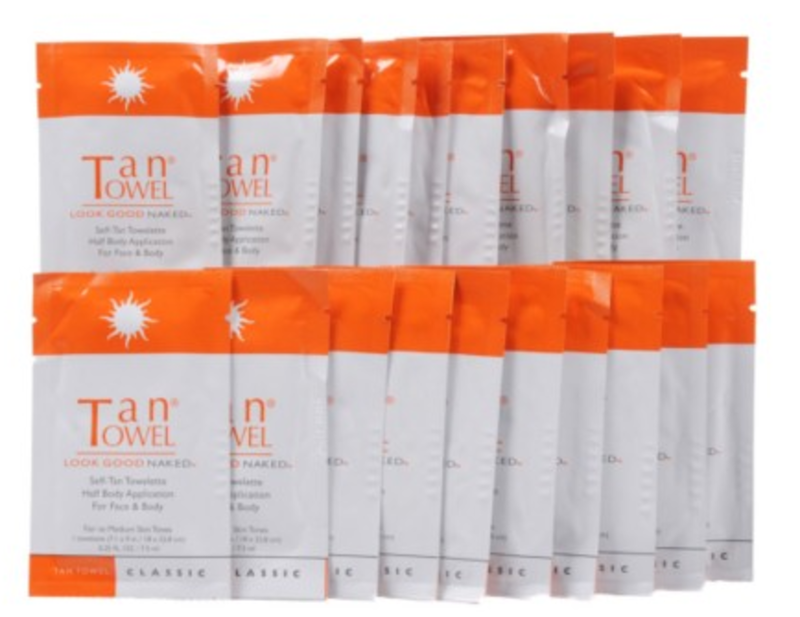 TAN TOWELS ARE THE ANSWER TO NON-STICKY SELF-TANNER APPLICATION. Despite listing a bunch of very good faux tanning options already this year, I&apos;m still testing, testing, testing (a beauty editor&apos;s work is never done), and my new love is the Tan Towel. That&apos;s the brand name and also the product concept, and it&apos;s SO, SO good when you don&apos;t feel like getting yourself all sticky with lotion. Available at The Shopping Channel, they come in two sizes (half-body vs. full-body) and two shades. 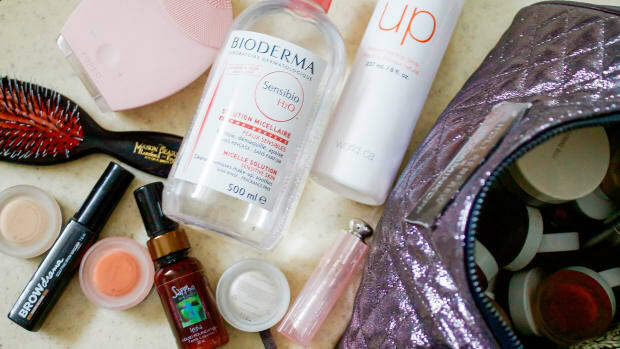 And if you&apos;ve ever struggled with self-tanner application, you will find these a breeze to use: you just rub the towel (which is kind of like a Wet One) all over your body in circular motions. 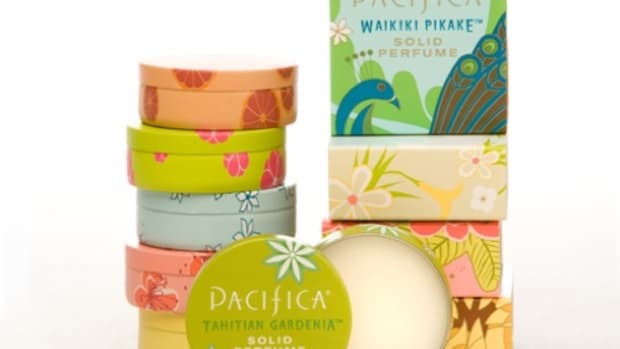 It&apos;s super-light, smells lemony and dries almost instantly. 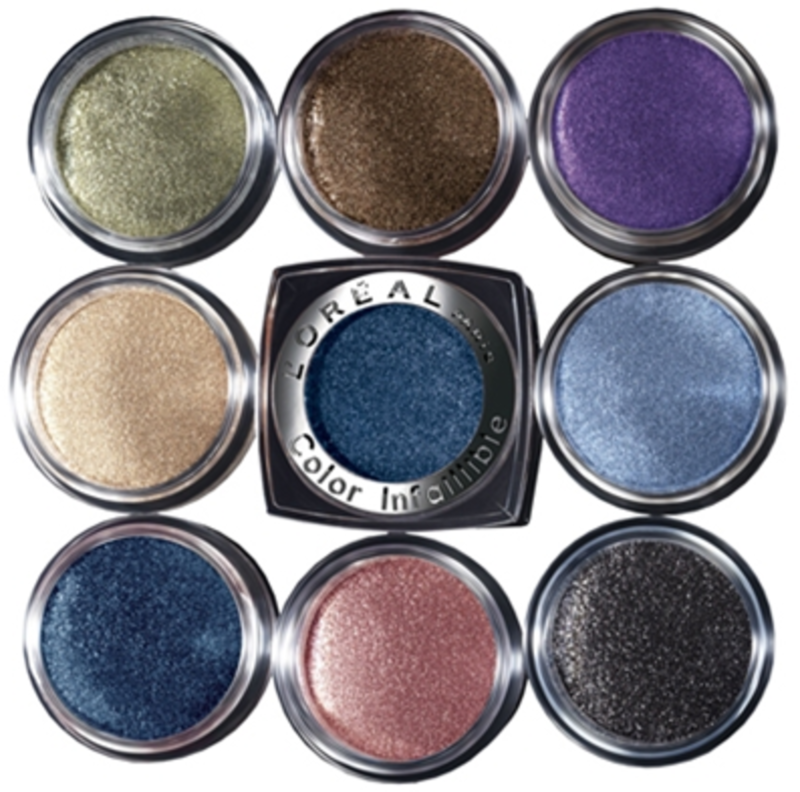 You don&apos;t get a drastic colour change, so these are great for maintenance—or you can just repeat applications until you get to the shade you want. Are you loving or hating this weather? What beauty voodoo do you swear by to combat what it&apos;s doing to your hair and skin? Have you tried any of these prodz or tips?